Welcome to Higgs & Barker Bridlington, your premier destination for nearly-new and used vehicles on the Yorkshire Coast. Whether you are looking for a small economical hatchback, or a rugged SUV, or maybe a 7-seater people carrier, Higgs & Barker Bridlington are here to help. All of our used cars are prepared to a very high standard following the RAC Multipoint workshop inspection. All of our used vehicles under 10 years’ old and under 100k miles come supplied with a minimum of twelve months’ warranty within the vehicle screen price. 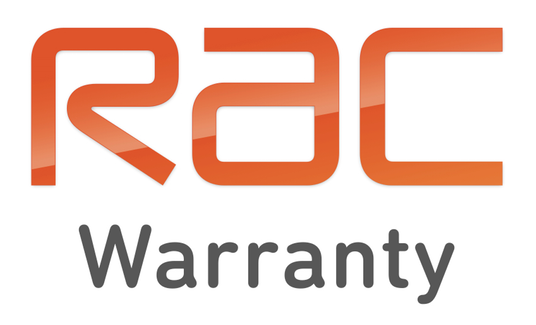 As an additional bonus, we can offer a free 12 month RAC Roadside Assistance cover for any vehicle supplied with an RAC Warranty. Higgs & Barker Bridlington also offer you the opportunity to extend your used car warranty for up to an additional two years. All of our used cars are HPi history checked, giving you peace of mind that your used car has not been registered as a total loss or stolen vehicle, neither does it carry outstanding finance from a previous keeper. We carefully prepare the cosmetic condition of our used cars to a very high standard; we have two highly trained valeters who are based on the premises here in Bridlington. Should you need assistance with finance packages, we can introduce you to a panel of lenders offering a choice of deposit and term structures to suit your requirements. If you are looking to part exchange your existing vehicle, speak to one of our sales specialists who will be very happy to appraise and provide a competitive valuation for you. We at Higgs & Barker Bridlington aim to make the purchase experience of your new car as stress-free as possible. Not only that, we aim to offer as wide a choice of used cars as we can. Although we are a Vauxhall approved Masterfit dealership, we do sell many makes and models of used car, all of which we can service and help to maintain in future years after you have made your purchase. We cover a large catchment area including Bridlington, Filey, Driffield, Hornsea, Scarborough and beyond. We now also offer a highly competitive service plan package so that you can pay monthly for your routine servicing and MoTs, whilst avoiding any future inflationary price increases that maintaining your used car might incur. 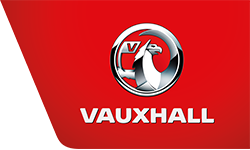 What is more, you then know your used car has been maintained by trained and highly able Vauxhall technicians. Furthermore, if you are looking for a nearly new or used vehicle that is not currently showing in our stock line-up, please contact one of Higgs & Barker’s sales specialists who can try to search for the ideal car for you. We have access to various makes and models of used cars, including automatic gearbox versions, diesel and petrol engines, small or large cars. It is always our policy to provide a high level of customer service, and with Higgs & Barker Bridlington remaining one of the few family-owned car dealerships in the area, the personal touch is always at the forefront of our endeavours.